Can't wait to surf again! 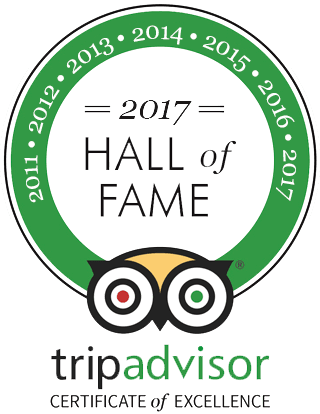 Thank you Pacific Surf School! I had a great private lesson with Anton! 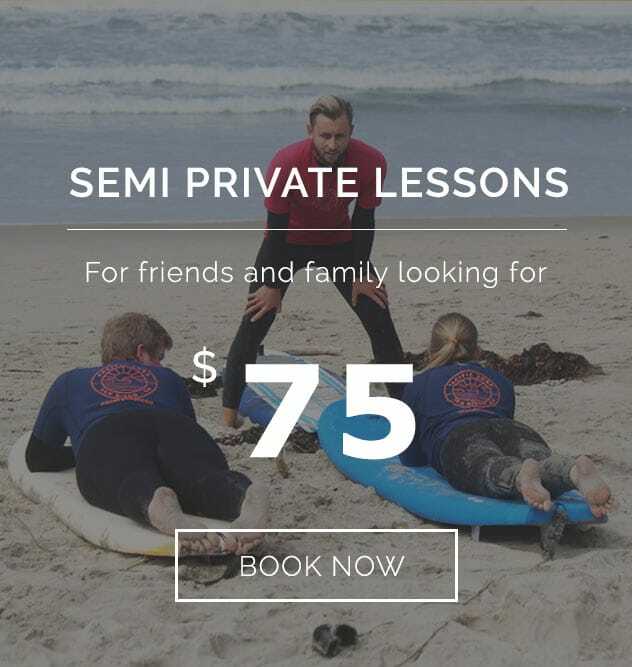 Pacific Surf School offers a variety of surf programs for all ages and skill levels! 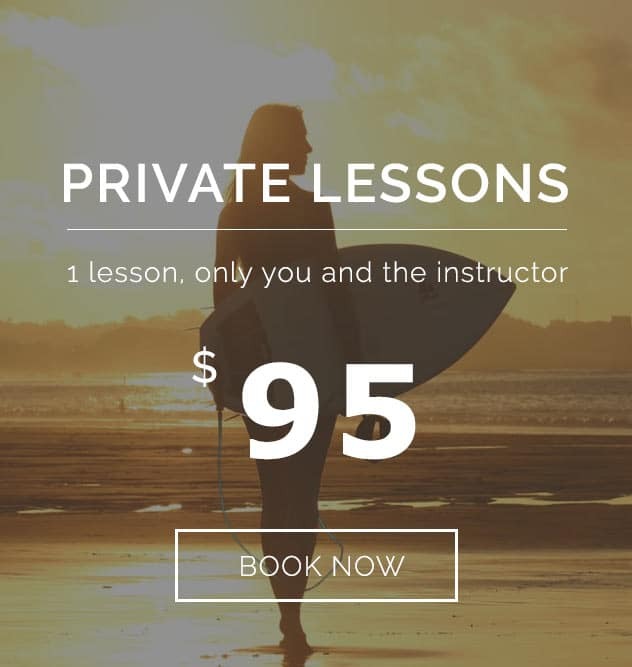 Currently, Pacific Surf School is offering year round surfing lessons, private clinics, corporate and group surf lessons. 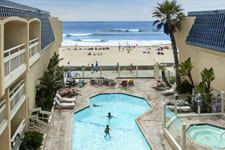 Our programs also feature kids and teen surf camps and luxury overnight surf camps for youth and families. 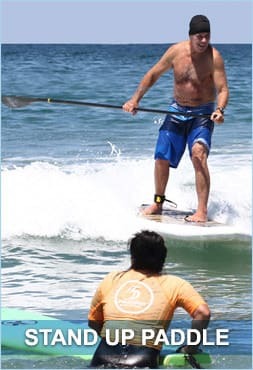 Our friendly, safe, qualified instructors will teach you the correct process in learning to surf! 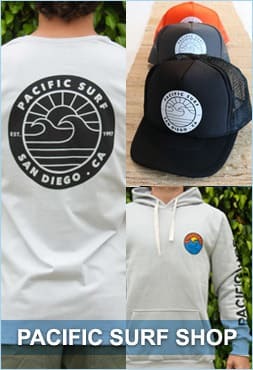 For everyone visiting the San Diego area, Pacific Surf School has three locations! Pacific Beach right off of Pacific Beach Drive, is in front of the beautiful Blue Sea Hotel. The school is under the RED canopies right on the sand. Our second location is in beautiful Ocean Beach just north of the pier and in front of the main life guard station. For all you dog lovers out there, Pacific Surf School is just down the sand from dog beach, so don’t forget your K-9 friends! Our third location is in Mission Beach, one of the most famous spots with great waves every day. Our locations were chosen to bring our students the best wave conditions, no matter where or the day of the class. Our certified instructors guarantee the perfect conditions to learn and to improve your techniques inside and outside of the water.  © 2004 – 2016 Pacific Surf School. All rights reserved. 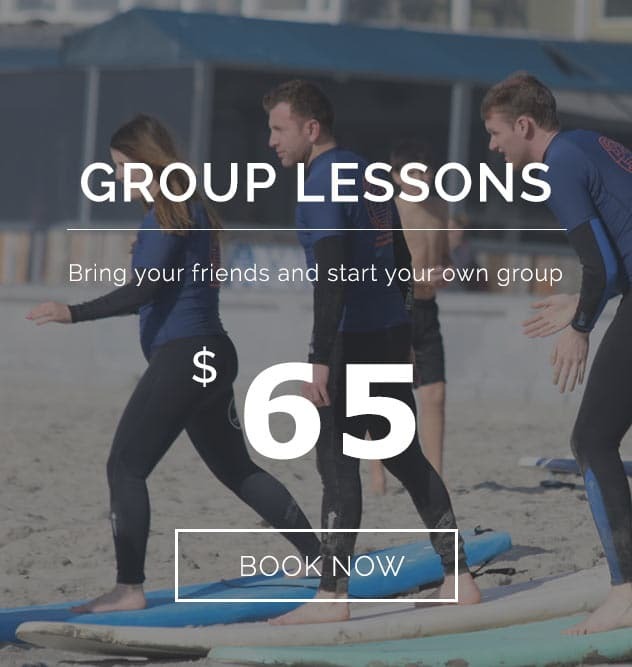 The best surfing lessons, surf day camp and overnight surf camps in San Diego, California.